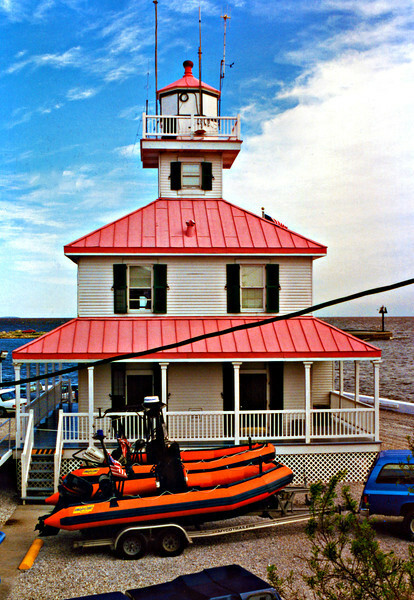 The first New Canal Light was built in 1839 on the canal from Lake Pontchartrain to the New Orleans city interior. The most recent light was built in 1890 and weathered many hurricanes until it was destroyed by Hurricane Katrina on August 29th, 2005. Locals pulled together to rebuild the light and re-open it to the public in September 2012. The first light was built for $4,500 in 1839, but began to lean just 4 years later due to a rotting foundation.